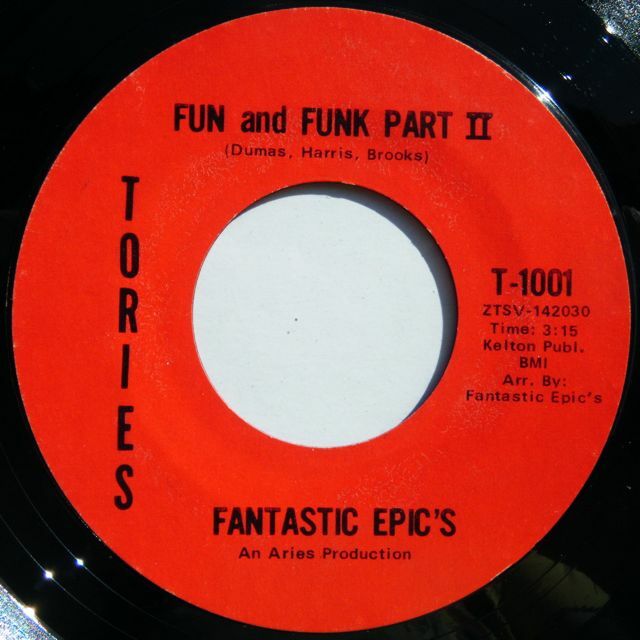 Original US press of this monster classic funk 45" produced by Eddie Bo on his own label!!! The record is VG+ with some light marks but they don't affect the sound!!! It plays fine!! Scarce original U.S. pressing out of Louisiana released in the mid 70's!!! It contains the ridiculous funky cut "Spring"!!! Rare stuff!!! Some light marks on the record but they don't affect the sound, plays excellent!!! 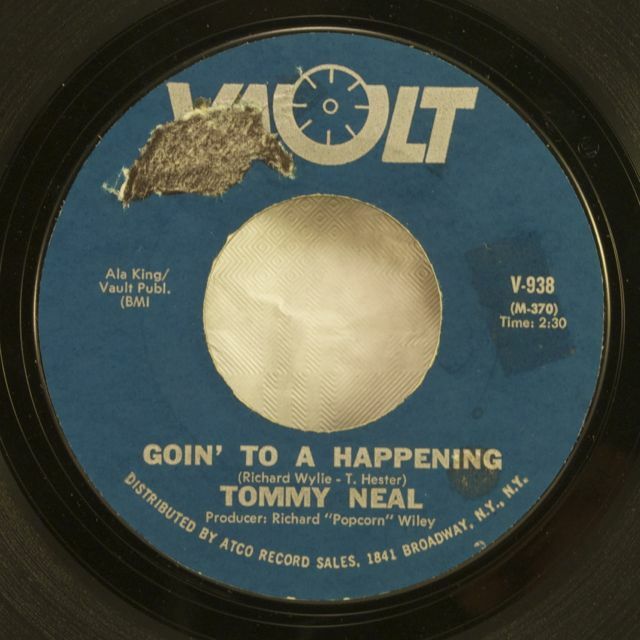 Essential northern soul dancer on Vault Records. Sticker residue on one label. Shiny copy, plays excellent!!! 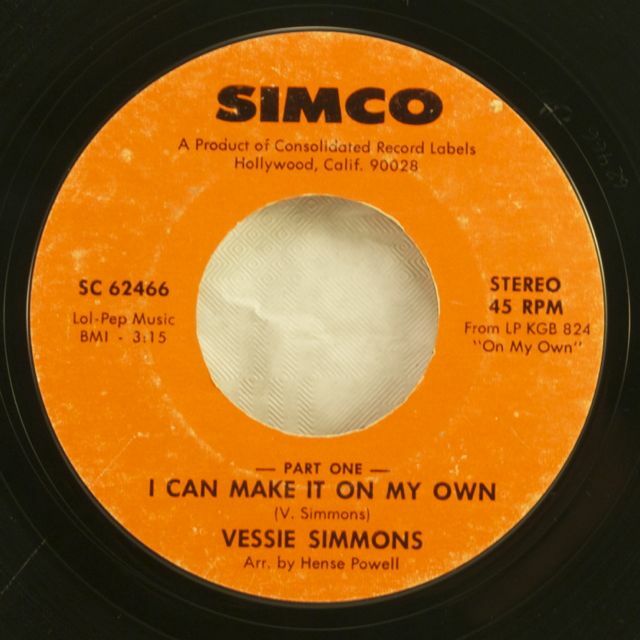 Classic modern soul 45 from Vessie Simmons, all time winner!!! Some light marks, no deep scuff, plays loud and fine!! 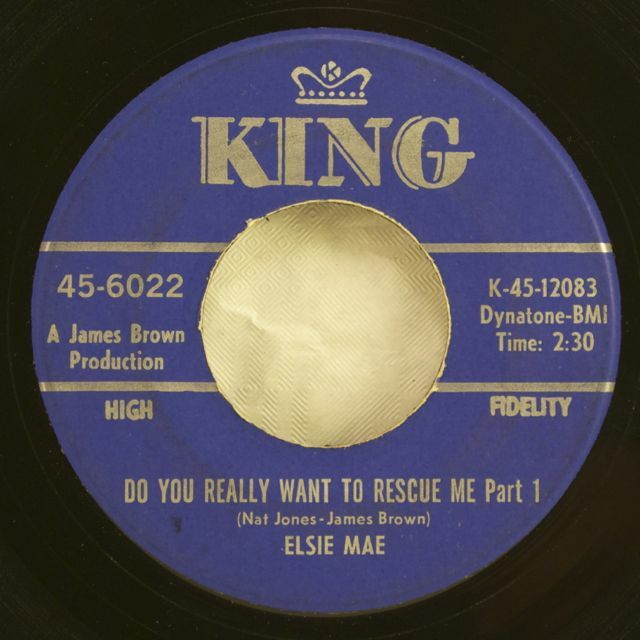 Classic soul jazz 45 produced by James Brown.. This copy shows light marks but plays fine. 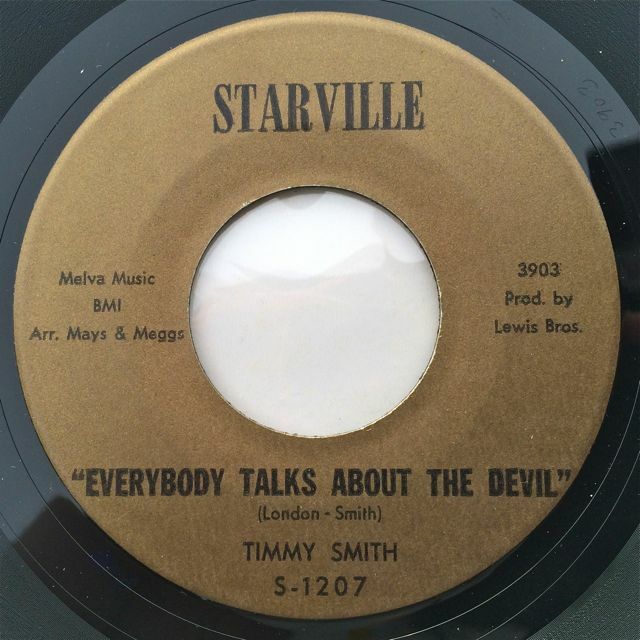 Original US press, it contains the x-over soul winner, "Everybody Talks About The Devil", listen also the sweet soul flip. 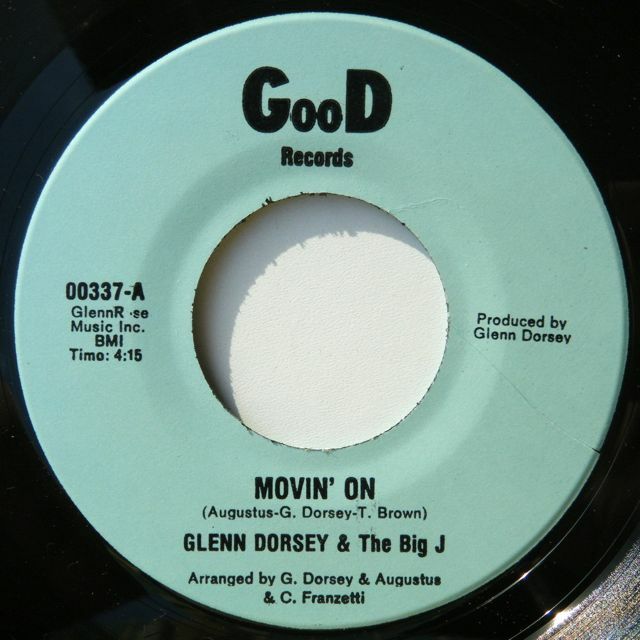 Original 45 of this classic modern soul track composed and produced by Glen Dorsey from the Joneses. 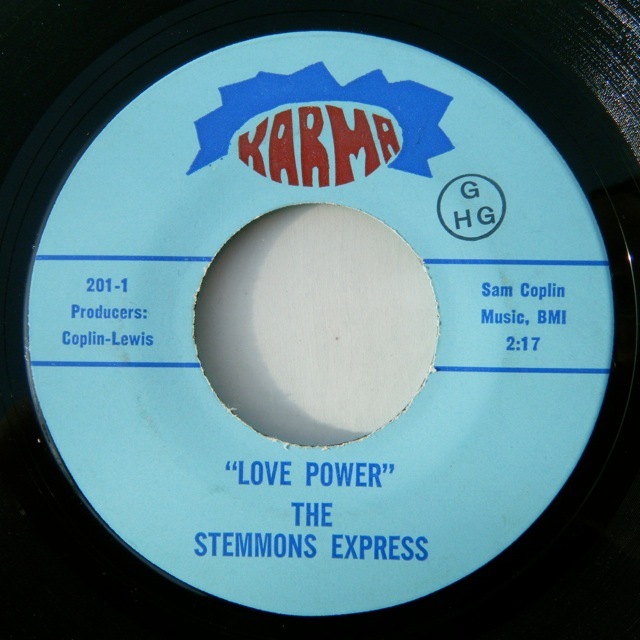 This dance floor winner was comped on the Soul Spectrum Vol. 1!!! The record is in EX condition with just some superficial paper marks and plays perfect!!! Original US press from Louisiana released in 1974. 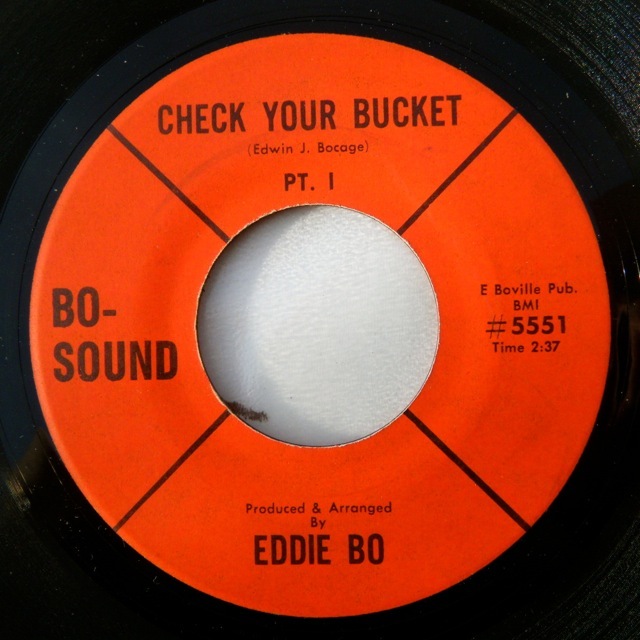 Awesome x-over / modern soul funk double sider, check the soundclip!!! Some tiny bubbles due to the pressing but they don't affect the sound, it plays excellent. 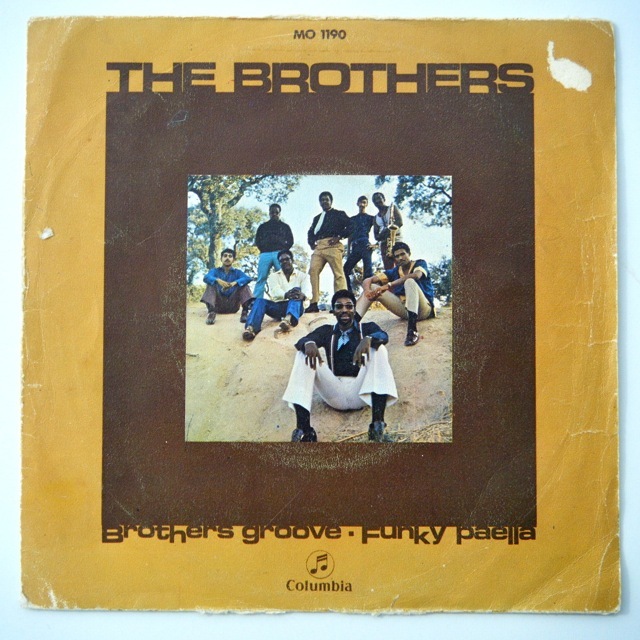 Original U.S. issue of this solid funk 45 released in 1969 including some cool psych and soul elements. Check both sides on the sound clip! The record shows only some superficial marks, no scuff, plays perfect!!! 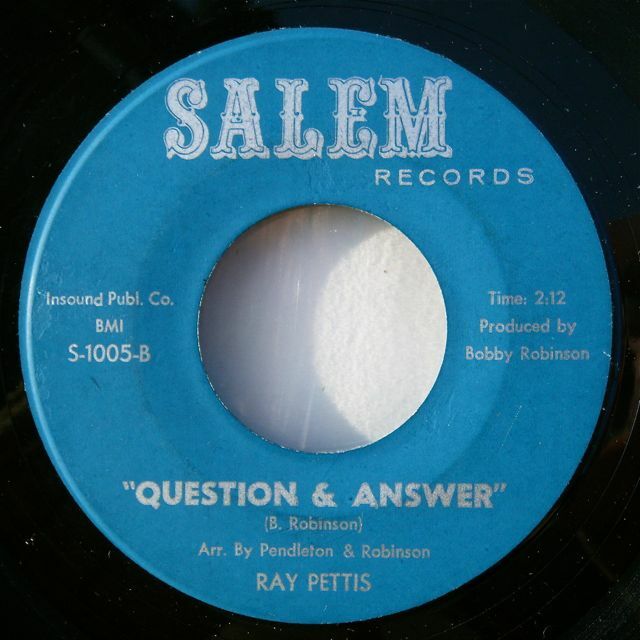 Essential jazz groove double sider out of South Carolina released in 1969. 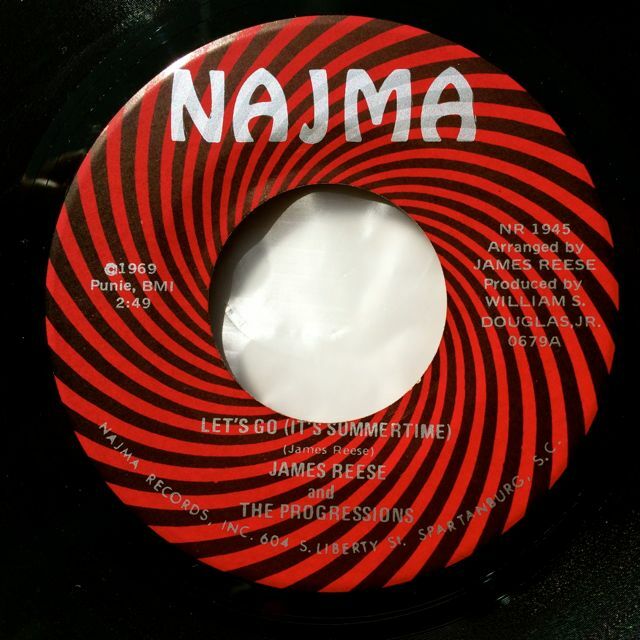 Original 1st press on Najma, some superficial marks on the "Let's Go..." side, the other side is EX, this copy plays excellent!! Original Jamaican press released in 1973. Killer double sider!! 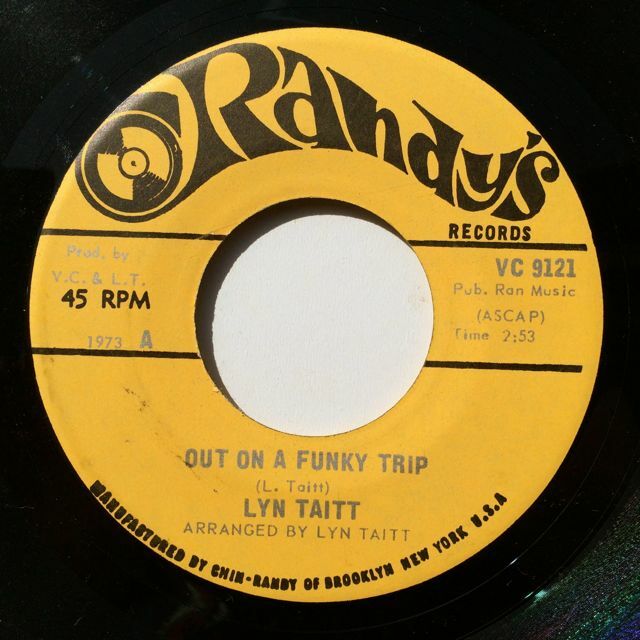 It contains the classic deep funk number, "Stepping out" and the insane uptempo b-boy track, "Out On A Funky Trip" with great synthesizer work and monster breaks!! Record has just some light marks. 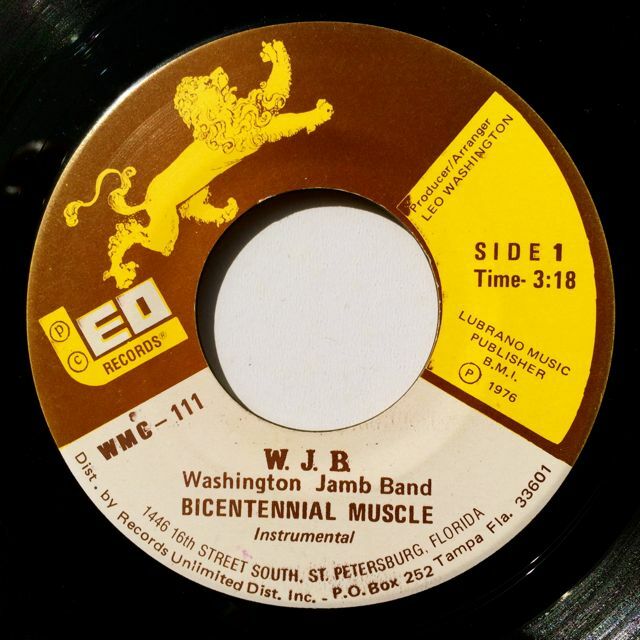 Great disco funk 45 released in 1976 by the Famous Washington Jamb Band. Listen to the both parts. Record shows only superfcial marks, plays fine!! 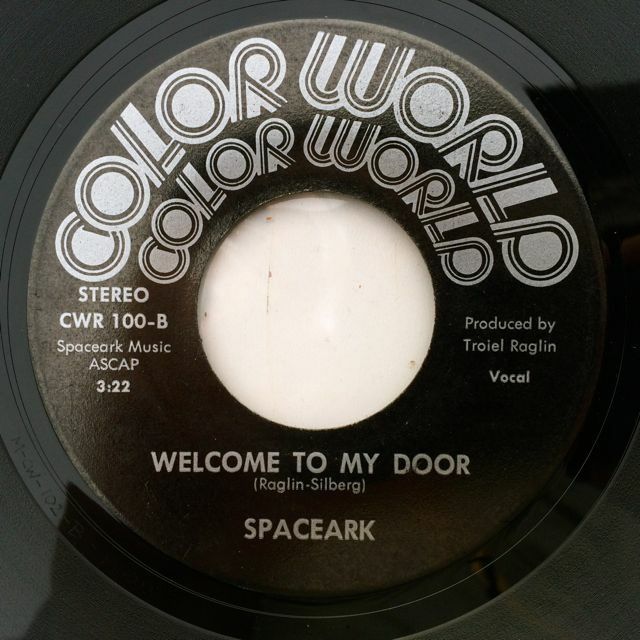 Suuperb blue eyed soul doublesider, listen to the cosmic x-over soul, "Welcome To My Door" and the Northern soul track, "Do What You Can Do". Record has several light marks but plays fine, no scuffs!! Extremely rare and hugely in demand original 1st Spanish press on Columbia released in 1971. Monster JB's style funk double sider by The Brothers, check the both sides!!! This copy has a lot of light marks but no deep scuff, it plays really fine except during the intro of the first track because the sound isn't loud, check the soundclip!!!! 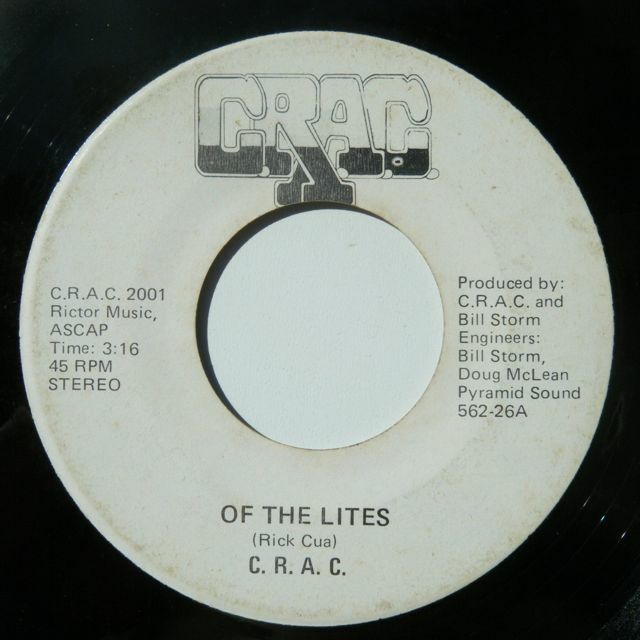 Scarce US 45 from this obscure band, listen to the AOR modern soul track, "Of The Lites". Record has some light marks, you can hear some light tics and background noises, mainly during the beginning of the track. 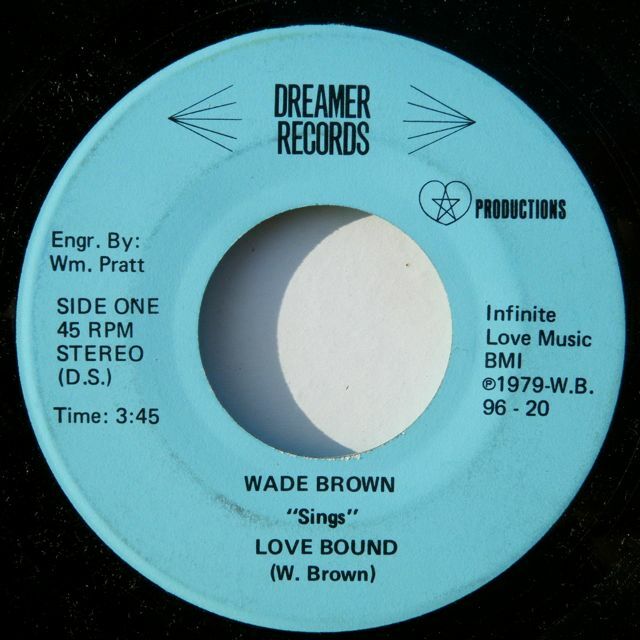 Original press of this great x-over soul funk double sider. This copy shows just some superficial marks, plays excellent!! 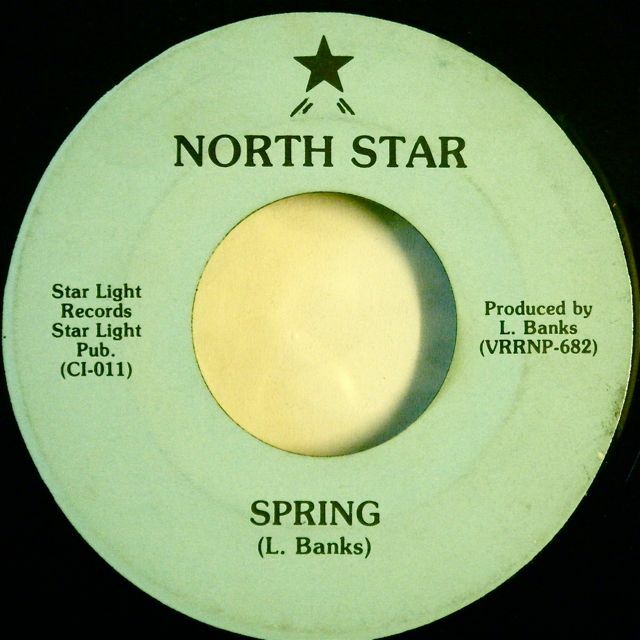 Obscure modern soul disco 45, check the soundclip!! The record has several light marks, mainly on side B, plays fine!! 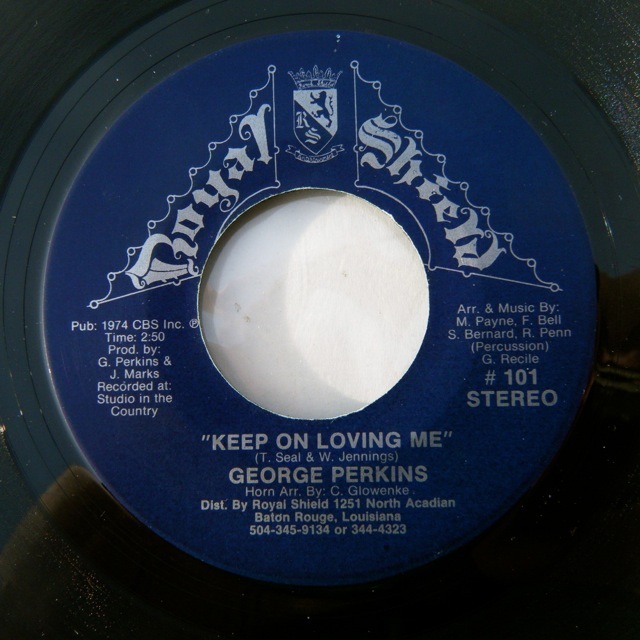 Ultra rare blue eyed soul 45 from Florida released in 1977. 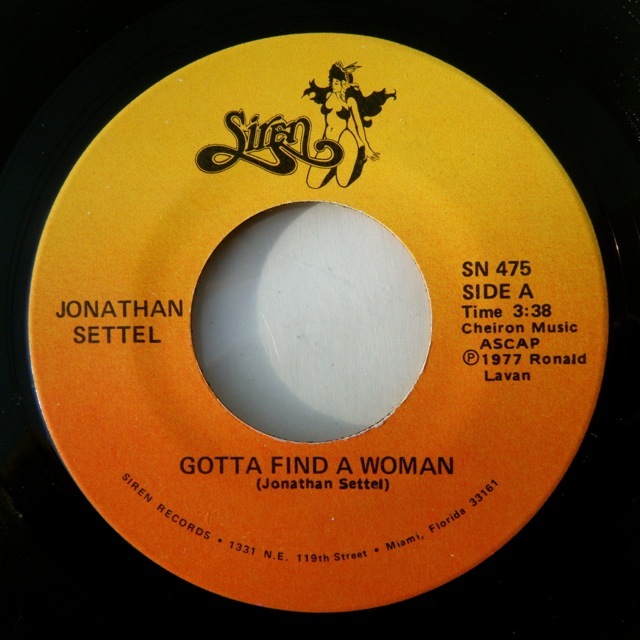 Check the superb modern soul track, "Gotta Find A Woman" with Fender Rhodes, funky guitar, analog synthesizer, great chorus and arrangement over a cool hip hop beat, a real winner, check also the great northern soul flip!!! Record is EX condition, just some superficial paper marks, it plays excellent!! Ultra rare and in demand original 1st press on Karma Records of this monster northern soul double sider released in 1968. Check the soundclip of the both sides. The 45 shows just some superficial marks, no deep scuffs, it plays excellent!!! Little stamp on one label. 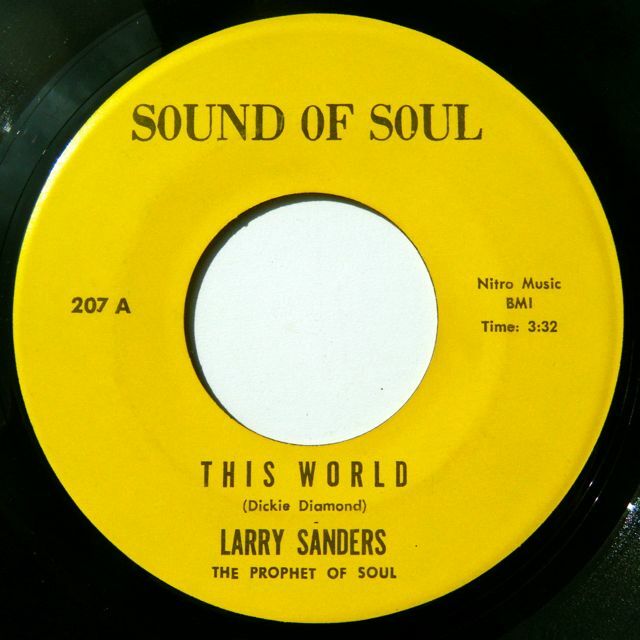 Sublime x-over deep soul double sider by the "Prophet Of Soul", Larry Saunders!!! Record in VG++ condition, just some superficial marks, plays fine!! !